Don’t want your users being redirected to the Dashboard upon login? Want to redirect them back where they came from instead? Want to send Subscribers to one place and Authors to another? 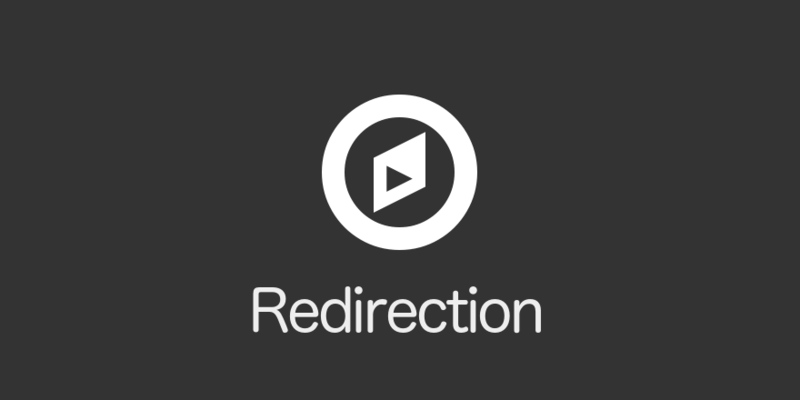 You need the Redirection extension.